Designer Pool Covers have just launched their new Easy- glide manual safety pool cover, the V5M from PoolLock UK. The V5M is an improvement from any other manual system available on the market. The features of the V5M gear and guided bracket system not only makes the cover easy to operate but also eliminates any possibility of fabric pulling out of the aluminium extrusions which could result in an unsafe product. 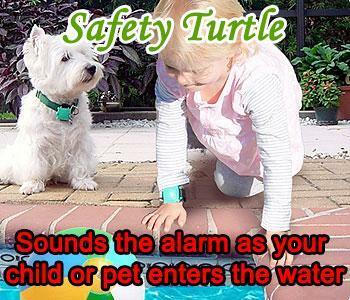 For all Top track or Flat track installations when the track is positioned some distance from the pool edge, it is recommended to use an antifriction net on the area where the canvas slides over the coping stones / tiles / other pool surface. You can choose this installation if you do not wish to have much work done around your pool. The track is positioned on the patio or the coping stone along the pool and the mechanism sits on the deck level. 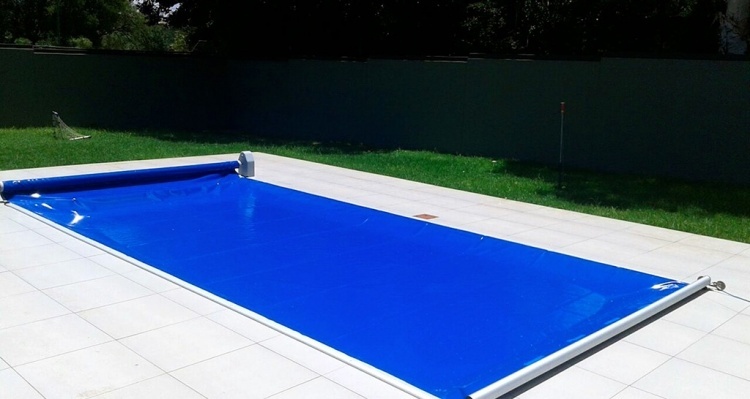 It is the easiest solution for existing pools but can also be used for pools which are newly built. The TOP (or FLAT) track can be used for this installation and the mechanism can be covered with a bench for sitting on. If you are willing to have some work done around your pool, you can choose this type of installation. The principle is the same as described above except the mechanism is positioned in the pit bellow the deck level. The pit for the mechanism must be built. You can choose either wooden or polymer lid to cover the pit and decide whether to use the TOP (or FLAT) track. 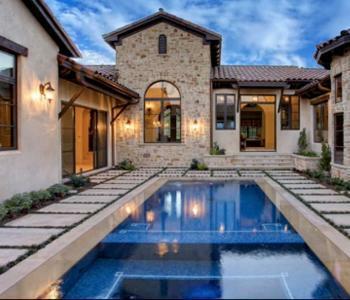 This type of installation is used only for rectangular newly build pools or pools which are being renovated. This is because the POCKET profile with the UNDER track must be installed under the coping stones. The mechanism is always installed bellow the deck level in this case, so the pit for the mechanism must be built. Except the lids mentioned in previous installation type, the aluminum tray for tiling can be delivered. Be aware that if Hydraulic (fully Automatic) version chosen, the ducting for the hydraulic hoses between mechanism and the power pack room must be prepared for all types of the installations. Ducting should have minimum diameter of 100 mm, be without any sharp bends and the pulling string/rope should be placed inside of the ducting.